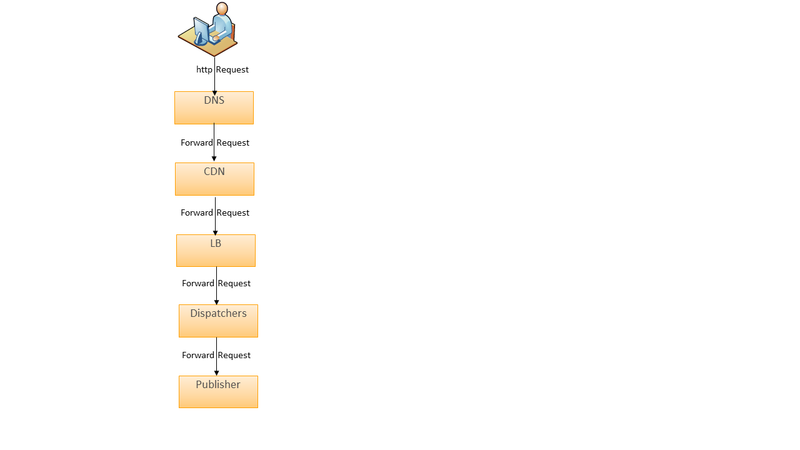 The caching is the important thing to be considered for improving the performance, in AEM setup the dispatcher will be used for caching the static content. The CDN can be added on top of dispatcher to distributed caching to support the caching in different region to provide better performance. As the CDN is distributed at least by region the user will be served from nearby region to improve the performance. in this setup publishers will be only receive the initial request and subsequent request will be served by CDN and dispatcher. Specify the cache control header with required max-age value to control the amount of time the files are cached by browser. 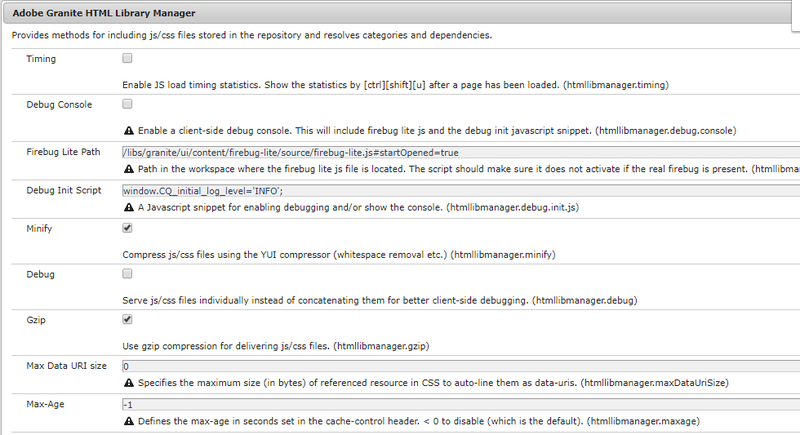 Add higher max-age values for static resources so that the browser caching can be used optimaly for bettwr performance. 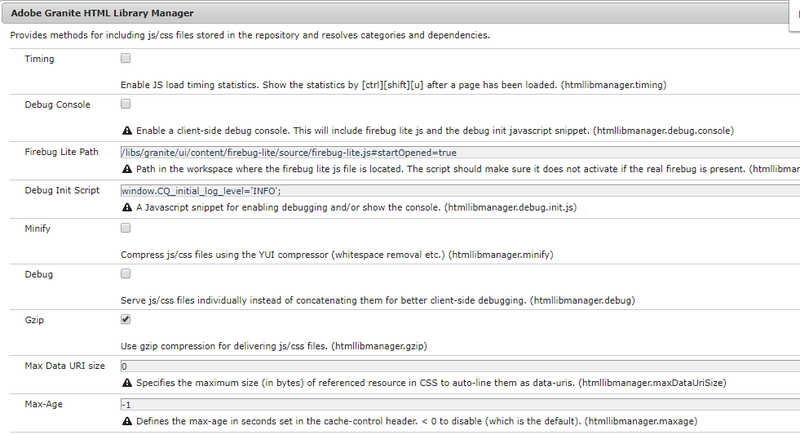 The performance gain is achieved through browser caching static files for specified time(max-age). The browser cache busting is important to update the modified static files in browser, say the browser has the CSS file cached for one month and you want to change the CSS. You need a strategy for breaking the cache and forcing the browser to download a new copy of the CSS. Change the version number of the static files upon modification so that the browser cache will be updated with new file irrespective of the max-age configuration. Make sure there is duplicate JS or CSS files are loaded into the page, this will increase the page load time. Try to minimize the number of JS and CSS files included into the page to improve the page loading time, group all the Java Scripts and CSS into a single file - can be more based on the requirement. This can be achieved in AEM thought clientlibs - multiple clientlibs can be mered through enabling dependency or embed properties. embed - We can embed code from one client library into another client library. At runtime, the generated JS and CSS files of the embedding library includes the code of the embedded library. 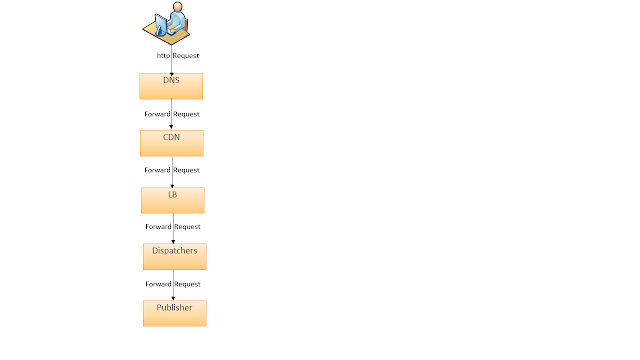 dependencies - This property is used to list other client library categories on which this library folder depends. The minification can be enabled in AEM through "Adobe Granite HTML Library Manager", the external tools also can be used for minifying JS and CSS in AEM. Please note this will only minify the JS and CSS files not html, the html should be minified externally to reduce the size. 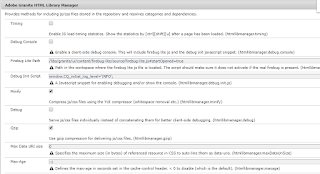 The GZIP compression can be enabled in AEM through "Adobe Granite HTML Library Manager"
The number of DOM elements directly impact the performance of the web page, reduce the number of DOM elements on the page to improve performance. Keep alive is a method to allow the same TCP connection for HTTP conversation instead of opening a new one with each new request. This will help to reduce the browser loading time by avoiding the connection creation overheads. The third party service responses should be cached to improve the performance, the external caching tools like Ehcache can be used to enable the caching. To improve the page load time better to serve the static resources via different cookie less domain. The CDN should be enabled for this cookie less domain to improve the performance further. Large images slow down your web pages which creates a less than optimal user experience. Optimizing images is the process of decreasing their file size which in turn speeds up the load time of the page. The image should be also uploaded only with required dimensions and size to avoid the extra loading time. Extend DAM Update Asset with CreateWebEnabledImageProcess Workflow Process Step. It allows you to generate new image rendition with parameters like size, quality, mime-type. Depending on workflow launcher configuration, this rendition can be generated during creation or modification of assets. You can also trigger the workflow to be run on chosen or all assets. Generate a custom workflow to generate the proper image renditions. Use some external tools to generate the images with required dimensions and size and also compress the images. Oak does not index content by default, custom indexes need to be created when necessary. Create custom oak indexes for all frequently used search queries. HTTP2 is the latest version of HTTP (HyperText Transfer Protocol) which has been optimized in such a way as to make your website load much faster. One of the primary goals of HTTP2 is to decrease the latency to improve page load speed in web browsers. Some of the improvements discussed in this post - Combining JS/CSS files, Domain Sharding/Cokkieless domain is not required if the HTTP/2 protocol is enabled. The HTTP/1 protocol only supports limited number of parallel connection for a domain and remaining connection will be waiting. There is no restriction on parallel connection in HTTP/2 protocol, this improves the performance of website loading. Use some Application performance management (APM) tools like Dynatrace or AppDynamics to track the end to end performance of the application with all integration points.